MORE rigid enforcement is required to control casual trading on the streets of Killarney, particularly at the Market Cross which is in the very heart of the town, a local councillor has insisted. 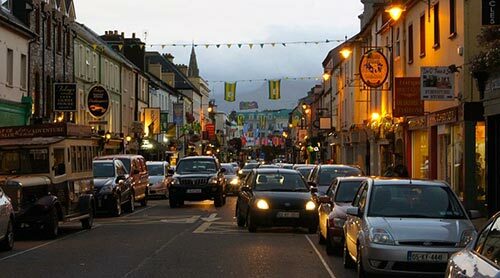 Cllr Donal Grady has asked Kerry County Council officials to closely examine the licences being issued for casual trading at the Market Cross to ensure that the person issued with the permit is actually the trader that is operating a stall. Cllr Grady also raised concerns about commercial sandwich boards being placed on the streets and refuse bins being left out overnight in contravention of council bye-laws. A council official, in response, said one of the conditions of trading licences being issued in 2019 is that the local authority will seek a photograph of the person applying and it will be displayed on the permit. The 1995 Casual Trading Act includes servants or agents of the licence holder within the rights granted, Cllr Grady was told. Water fluoridation – Time to Stop!